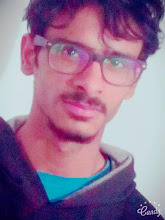 Hello friends this is me Abdulla Kidwai and today i am here with a cool car from Lamborghini, this model get its name after a fighting bull the Aventedor . 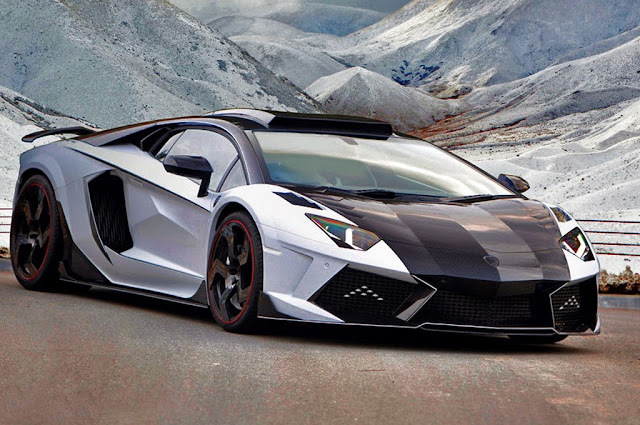 The Lamborghini Aventedor is a mid engined supper sport car produced by the biggest rival of Ferrari . Lamborghini launched its first aventedor on 28 February 2011 at Geneva Motor Show . it was built to replace the Murcielago a decade old model and the vehicle ,internally codenamed LB834 . And by March 2016 Lamborghini had complete a milestone of building 5000 aventedor which takes 5 years to complete this milestone . 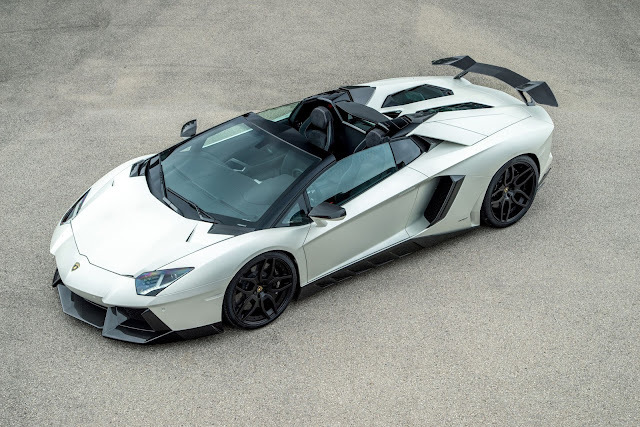 Over all it is a master peace after Galardo and murcielago after all it is a fighting bull so if this is your dream car and you want to buy this car then you have to pay US$393,695 .